20% OFF Coupon Inside! ONE DAY ONLY - 1/23/19 Tuesday - LOOK HERE! Thread: 20% OFF Coupon Inside! ONE DAY ONLY - 1/23/19 Tuesday - LOOK HERE! Happy Humpday! Use code: HUMPDAY20 for 20% off, today only Weds 1/23/19! That's all the posts for today! Don't worry guys, the coupon doesnt end for another couple of hours! 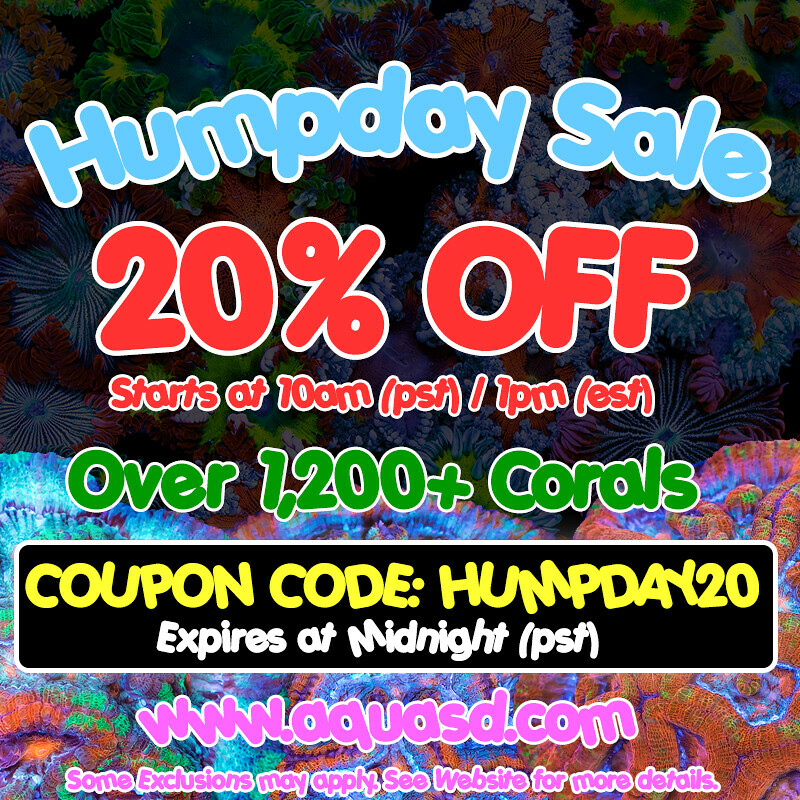 Just be sure to enter HUMPDAY20 for 20% off upon checkout! H U M P - D A Y - 20% off Coupon Code - INSIDE! BIG 2 DAY SALE! 20% off whole order, COUPON INSIDE! Happy 4th Of July! NON STOP FIREWORKS - 5 Days Straight! 30% Coupon Inside! Pic Heavy! Website Update! 15% off Coupon Code Inside! Check it out!!! 8/22/17 Huge Website Update!!! 15% off Coupon Inside!! !